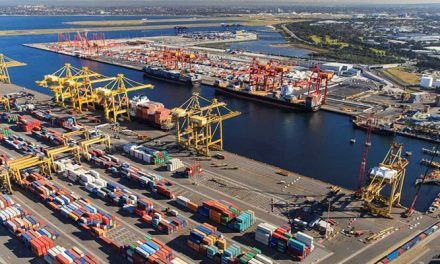 INVESTMENT in the national supply chain is a welcome feature of the 2019 federal budget, industry body the Australian Logistics Council says. Treasurer Josh Frydenberg handed down the latest set of numbers on Tuesday night in what has been billed as the government’s ticket towards retaining government at the next election. ALC chief executive Kirk Coningham said they were pleased that “many key priorities” for the freight logistics industry had been addressed. “The budget makes a number of investments that will be welcomed by the freight logistics sector and will help boost the effectiveness of a finalised National Freight and Supply Chain Strategy,” Mr Coningham said. Mr Coningham said the ultimate success of the National Strategy would depend on the ability to monitor and measure supply chain performance. 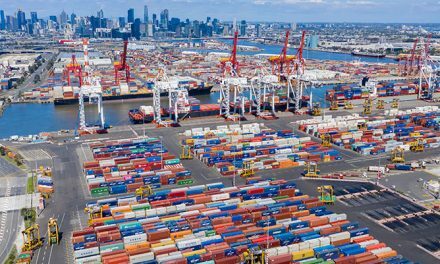 “The budget has recognised this by providing $5.2m to allow the establishment of a freight data hub that can collect data regarding supply chain performance, and make that data available to governments, industry and investors,” he said. The ALC noted the budget also invested a further $3.3m to do a freight data exchange pilot study, allowing industry to access freight data “in real time”. “Enhanced freight data measures were a key priority in ALC’s pre-Budget submission, and we are very pleased they have been supported tonight,” Mr Coningham said. 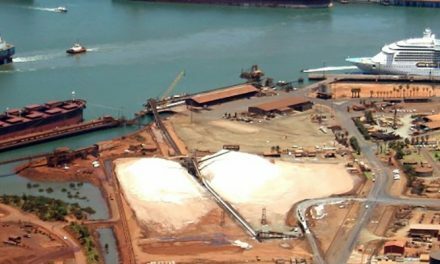 He noted the ROSI investments announced for Northern Australia would play an important role in exports of Australian goods to growing Asian markets. 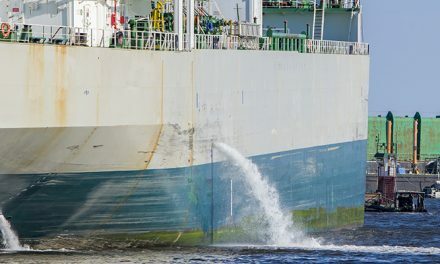 The proposed start date for the Biosecurity Imports Levy has been delayed to 1 September 2019, allowing the Industry Steering Committee to advise on its design.